Seniors have a unique set of needs for their benefits. No two seniors are alike when it comes to their health and planning needs. 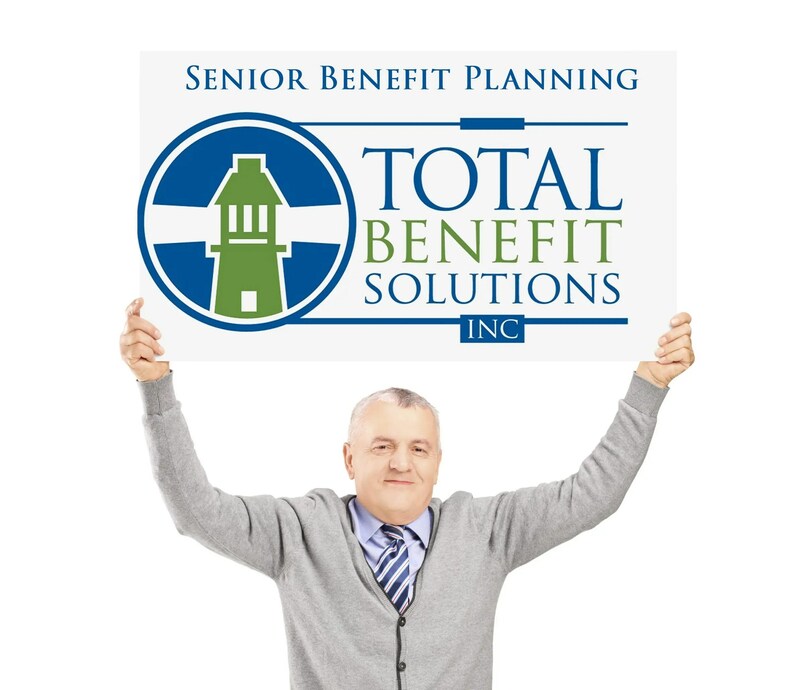 Total Benefit Solutions Inc. has put together a team of dedicated, trained, licensed and annually certified professionals to help you get the most from your benefits for you, and your family. What is a supplemental cancer plan?